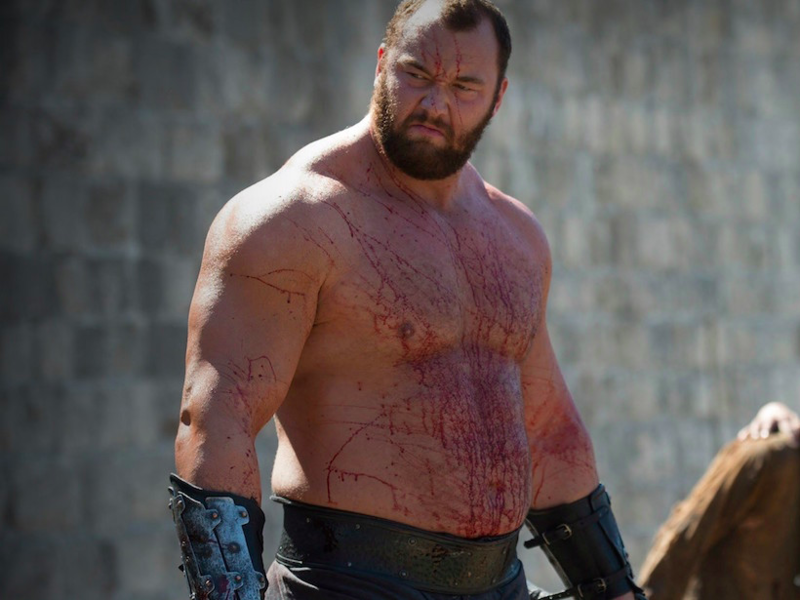 If there’s one man in Westeros you shouldn’t annoy, it’s ‘The Mountain That Rides’ or to give him his proper name, Gregor Clegane. After all, Gregor’s a seven foot something lunatic whose main hobbies include stabbing, murder and squashing his enemies heads like they’re overly ripe melons. Unless you’re showboat extraordinaire and UFC star, Conor McGregor of course. The pair have actually ‘fought‘ already, in a 2015 skit which saw McGregor topple the Icelandic giant after a friendly play-fight. Following the ’bout’ though, Conor couldn’t help but run his mouth, suggesting he’s beaten Hafþór with ease, despite the strongman barely even trying. It was a lot of fun. That’s a big man – 6-foot-9, 400 pounds. And I still folded him up. I was hitting him with some shots – I had to hit him with some shots. He was trying to hit me, as well. People say, ‘He was taking it easy.’ He tried to grab me and tried to pull my head off and I defended – freed the head. I was like, this motherf–ker is so big, I have to start smacking him to the body. … But I sunk him good. Not even a ‘Mountain’ can take these shots from me. 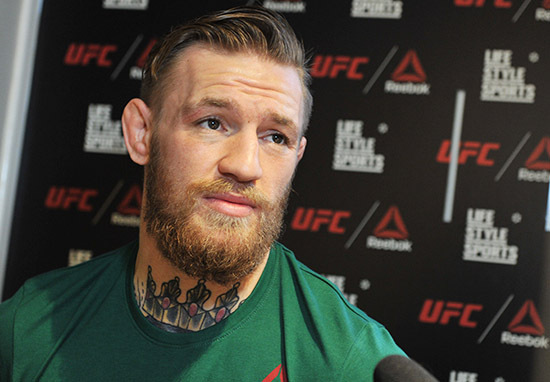 It seems Conor’s cockiness didn’t sit well with Hafþór though, and the man mountain has thrown down the gauntlet challenging The Notorious to another fight, for real this time. Bring me some shorts and put us in a cage, I’ll fight again. I had him a few times, but I just didn’t want to break him. I was like, ‘F*ck this, I’m not going to run after this small guy! 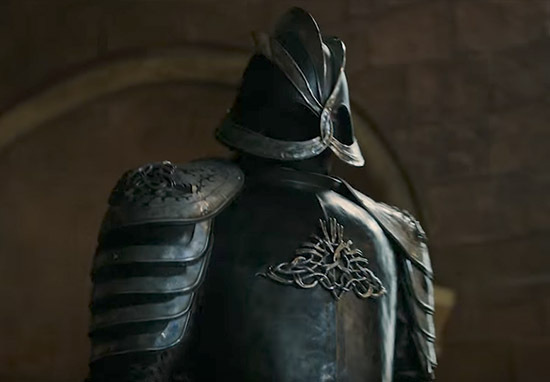 Oberyn Martell, a cocksure showboater (sound familiar), learned the hard way how, The Mountain may be slow, but he only needs to hit you once to bring you down and squish you like a bug. That said, a fight between the two may be the perfect tonic for fans of Game of Thrones, who’ve endured a long winter and summer without the popular fantasy show – which has been on a break while the final season is filmed. The cast and crew have spent the last nine months shooting the final six episodes of the show, which’ll bring an end to a story of Ice and Fire and finally reveal who’ll sit on the Iron Throne. We still don’t know when Season Eight will hit our screens, but rumours have started to circulate February, 2019 may be the month it debuts. Do you remember when Conor McGregor attempted to conquer Game of Thrones' Mountain?